The Salon Art + Design NY is getting close, so it is time to prepare our adventure. These are the 15 Best Art Galleries to discover in the New York’s exhibition. Don’t miss them. One of the best gallerists and taste makers within the collectible design market, Gabrielle Ammann formed ammann//gallery in Cologne in 2006. 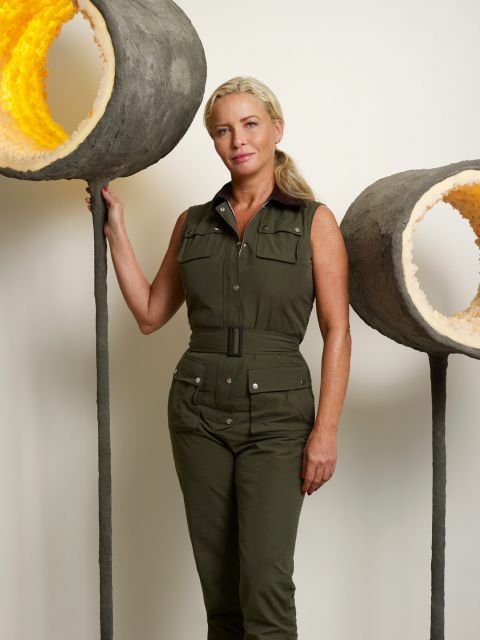 Known for her unique curatorial design, she cultivates a mindset devoted to innovation and knowledge in the fields of fine art, design and architecture. 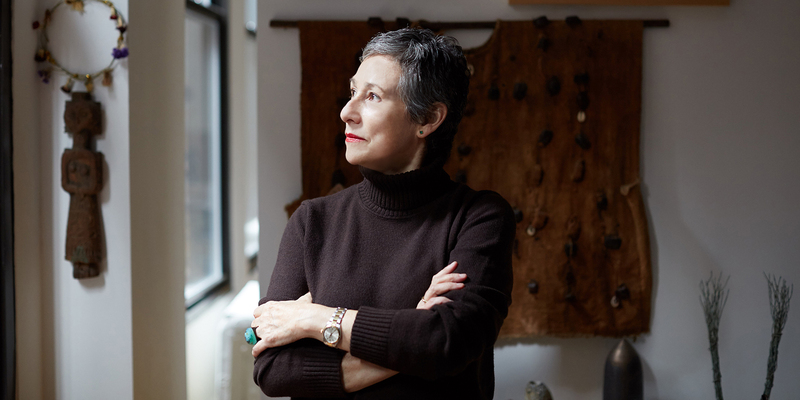 Founded by Béatrice Saint-Laurent, one the best european curators, Galerie BSL promotes, produces and exhibits refined artworks that challenge the established borders of art and design. 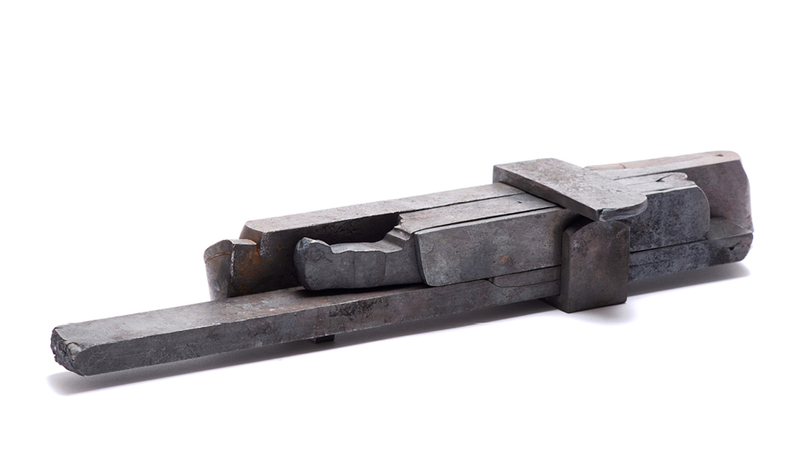 Unique art pieces or in very limited edition, these contemporary sculptures promote transcendency, awaken one’s sensibility, and speak to the heart as much as to the intellect. 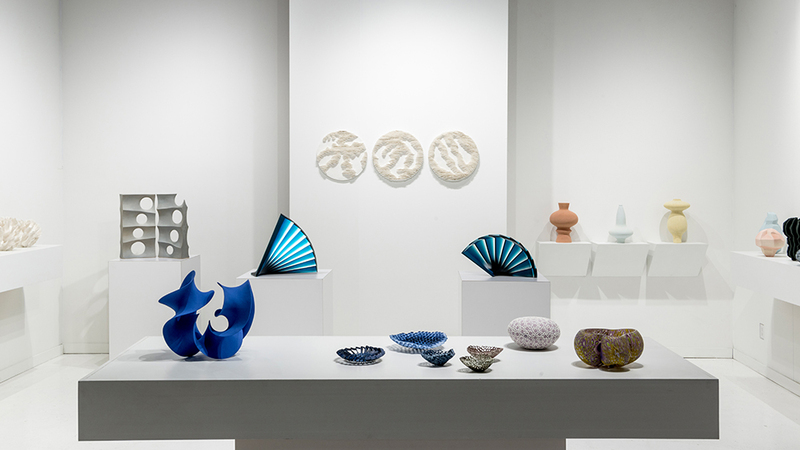 Founded in 2007, the gallery has played a vital role in the development of the contemporary design market and education, and takes a comprehensive approach to work that intersects the fields of design,craft and art. It is dedicated to showcasing established and emerging designers who create the best collectible art pieces. 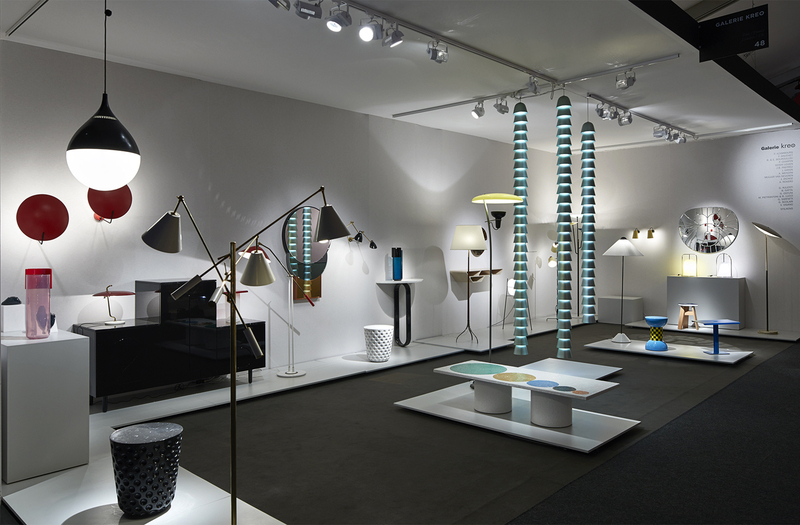 Gallery FUMI is a contemporary design gallery based in Mayfair, London. 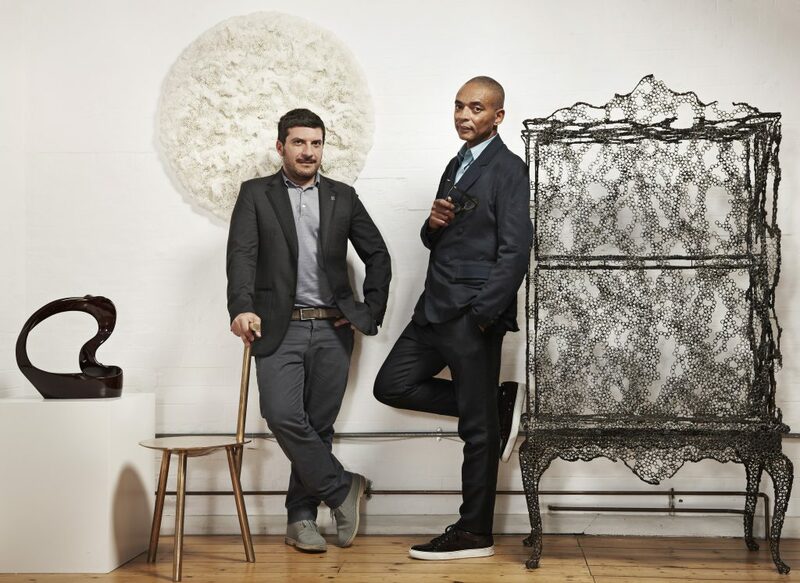 Established in 2008 by the directors Sam Pratt and Valerio Capo, the gallery focuses on the best, aesthetically pioneering, contemporary designers and artists; regonizing the value of the finest craftsmanship, traditional techniques and innovative new technologies. One of the most innovative ateliers working in silver today. 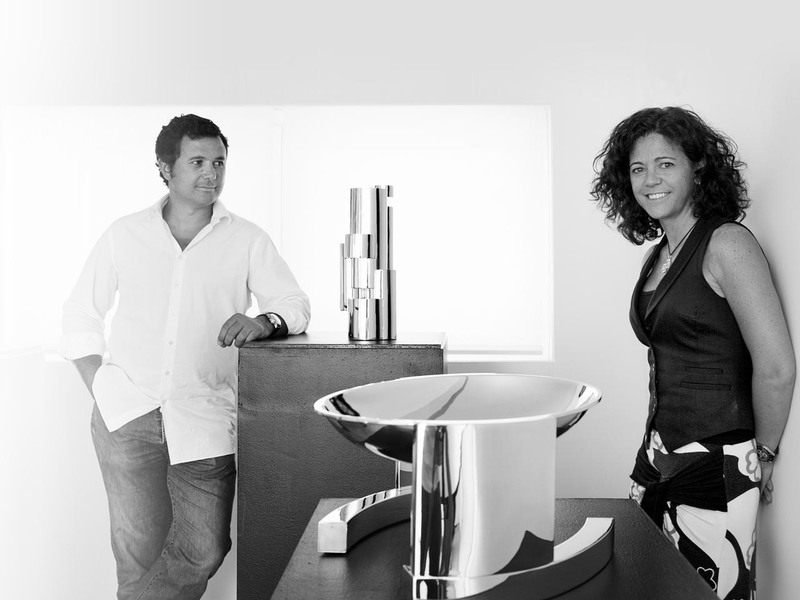 Juan and Paloma Garrido use ancient techniques to create original modern designs that promote an equilibrium and harmony between history and artistic innovation. Each unique and collectible art piece appeals to our essence. 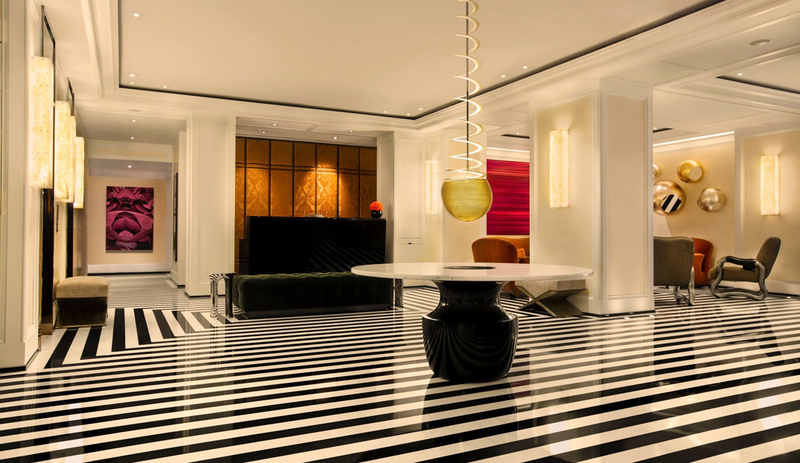 In the end, it is the timeless beauty of their designs that marks their success. Over the last thirty years, David Gill Gallery acquired a special international position, exhibiting in Basel, Dubai, London, Miami, New York, San Francisco and Shanghai. Its vibrant contemporary design features collaborations with leading international Artists, Architects and Designers including Barnaby Barford, Mattia Bonetti, the Campana Brothers, Sir David Chipperfield, Michele Oka Doner, the late Dame Zaha Hadid, Jorge Pardo, Gaetano Pesce, and Fredrikson Stallard. 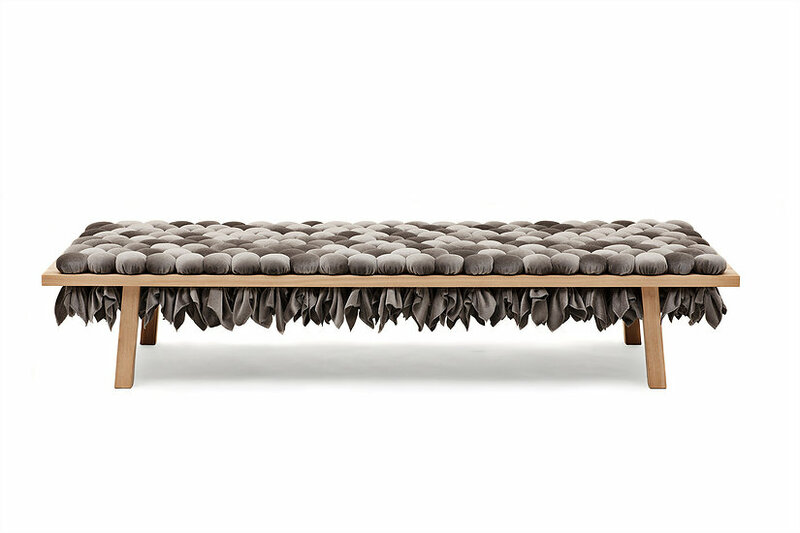 Cristina Grajales Gallery focuses on cultivating the work of emerging contemporary designers. 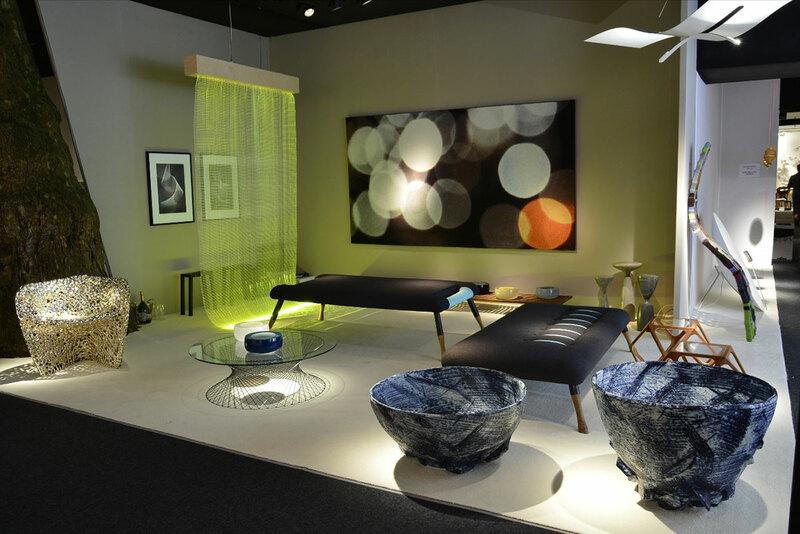 The artists represented by Cristina Grajales Gallery create collectible designs: furniture and lighting, as well as ceramic, metal, and textile design. Their work constantly challenges the line between art and design. Cristina Grajales Gallery organizes exhibitions and participates in the best international art and design fairs. Galerie kreo opened in 1999 in the 13th arrondissement in Paris in a contemporary art space called “Louise Weiss”. It focuses on creating exclusive pieces in collaboration with the world’s best contemporary designers. 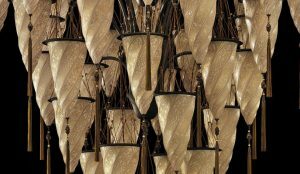 In 2008 the gallery moved to the heart of Saint-Germain des prés, and in 2009 increased its interest in vintage lighting and furniture. 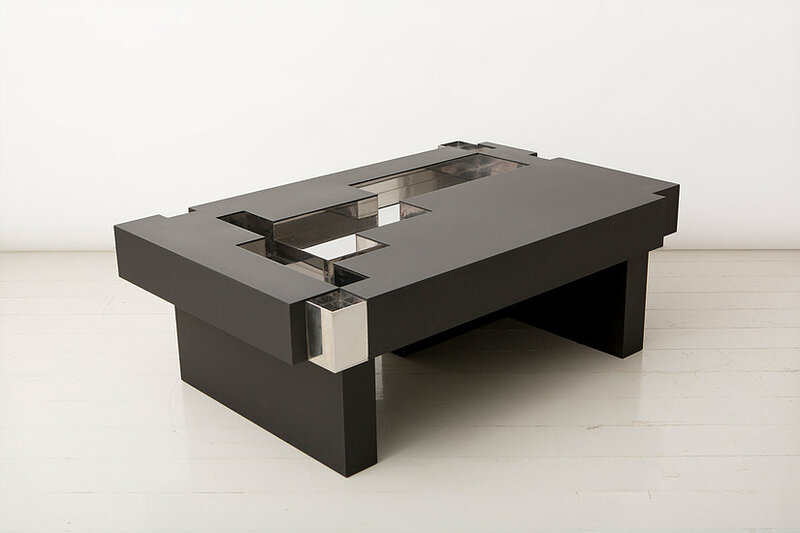 J. Lohmann Gallery, founded in 2006, specializes in contemporary works of art by the best emerging designers. In addition, the gallery exhibits a sophisticated design collection of the 20th century giving special attention to European designers and artists. 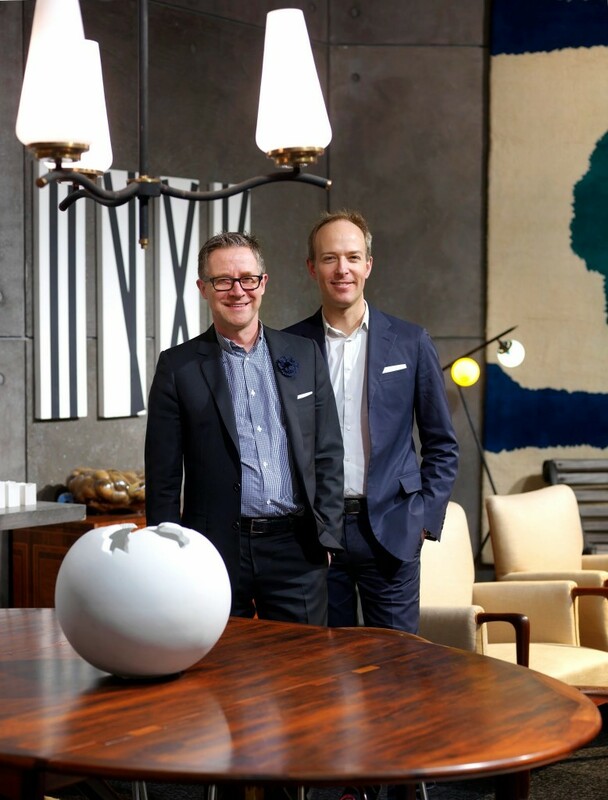 They are proud of their central role in protecting the essential relationship between design, decorative arts and sculpture. 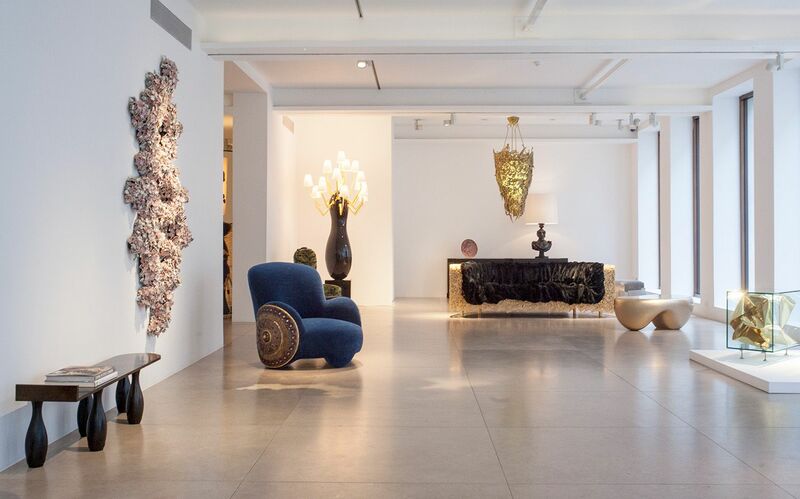 Established in 1982, Lost City Arts is recognized internationally as a one of the best art galleries of 20th-century fine art, design, furniture, lighting, and accessories. 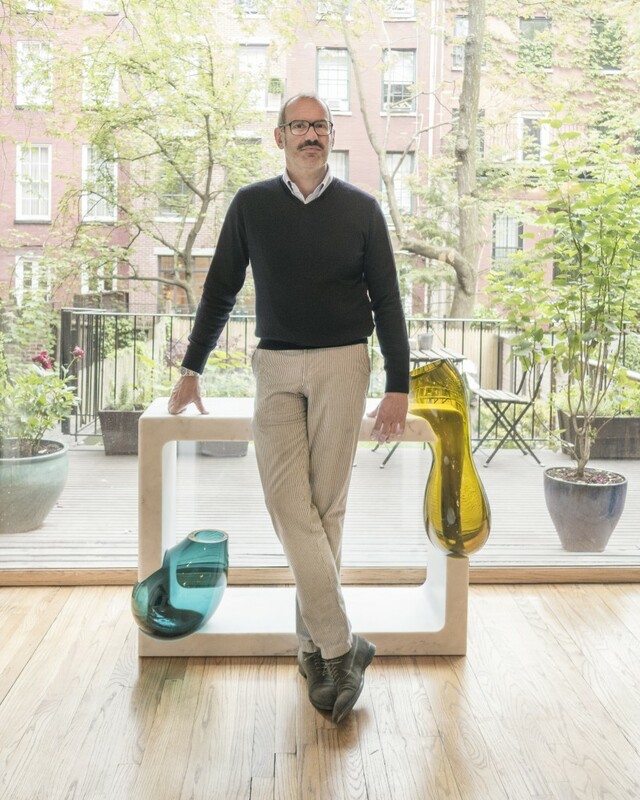 Owner, James Elkind, travels the world in search of unique and collectible pieces. 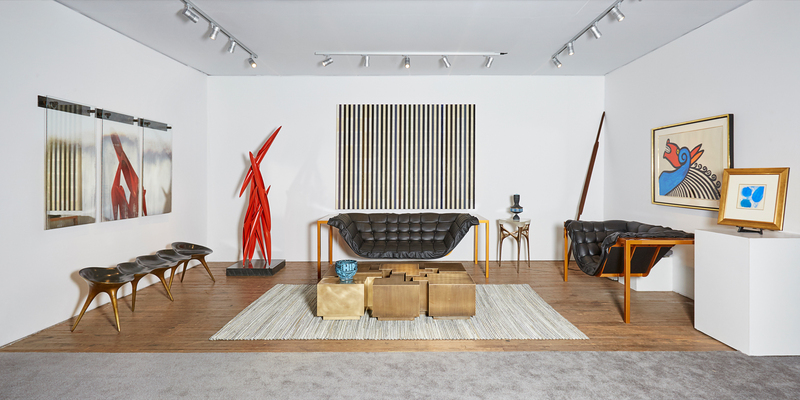 Modernity specializes in the collection of rare and fine furniture, ceramics, glass, lighting and jewellery by the most renowned Scandinavian designers of the 20th Century. 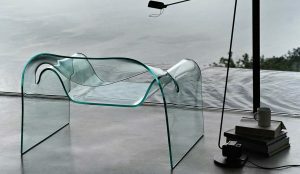 Their large collection includes design classics by Hans Wegner, Finn Juhl, Arne Jacobsen, Alvar Aalto, Axel Salto, Berndt Friberg but also outstanding unique pieces. With a strong emphasis on post-war design, Modernity is nowadays one of the best galleries in northern Europe. Starting from the end of the Nineties, the Gallery always knew how to build the road to success and to become a special place for lovers of historical design as well as to people following the evolution of contemporary design. 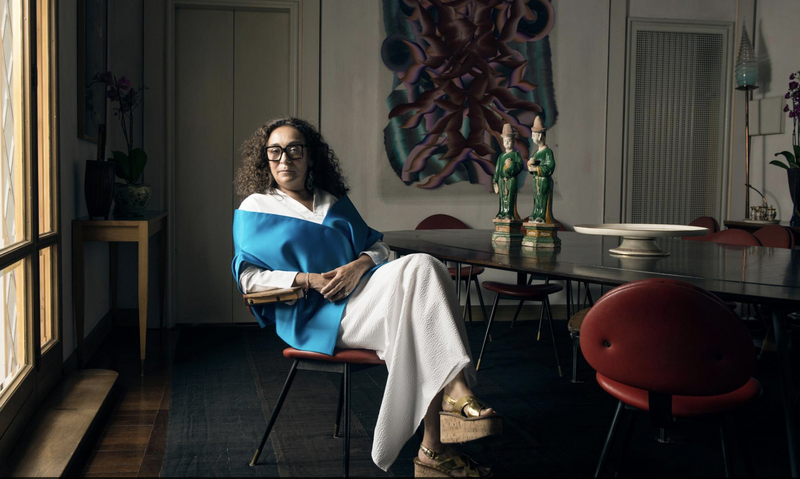 Nina Yashar, the gallery founder, created the Nilufar’s small manifesto: Discovering, Crossing, Creating. 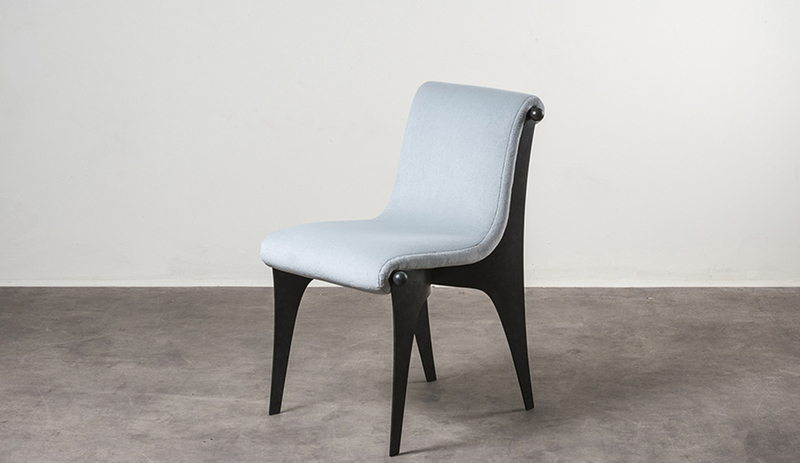 Director and founder Renaud Vuaillat has twenty years of experience, which began at the Serpette flea market in Paris. 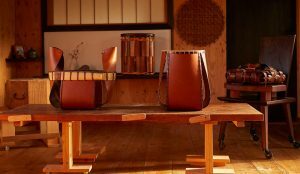 Originally he was specialized in 18th century decorative arts. In 1999, he opened an antiques gallery in the Saint-Germain district in Paris. A year later his attention focused contemporary work. In 2002, he had created his own exclusive collection, redesigning historically sophisticated designs into more modern sizes and materials. In 2006, he opened Twenty First Gallery in New York City. Challenging the traditional labels of art and design, Wexler Gallery exhibits exclusive design, fine art and contemporary glass and ceramics. Testing boundaries, Wexler Gallery aims to celebrate art innovation and aesthetic beauty. It opened in 2000 in the historic district of Old City, Philadelphia. Since then, the gallery has proudly showcasedextraordinary collectible art pieces by both master artists and emerging talent. 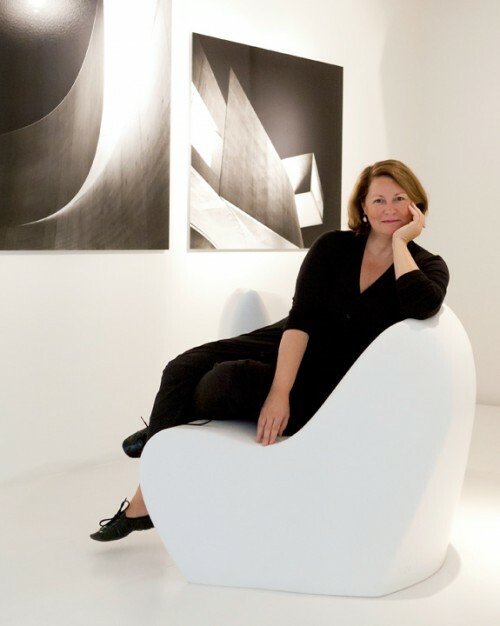 Maria Wettergren opened her gallery in 2010 in Paris Saint Germain and specializes in contemporary Scandinavian design and art. The gallery also represents unique and limited edition artworks by Japanese designers, as well as kinetic photographs by modernist artists. We can’t wait to see these art galleries exhibited at The Salon Art + Design 2018. I’ve been surfing online more than 3 hours lately, yet I by no means found any fascinating article like yours. It’s lovely price sufficient for me. In my opinion, if all web owners and bloggers made excellent content as you probably did, the web will be a lot more helpful than ever before.